Finding things to do in West Chester PA is never a challenge. Let’s face it, the Borough has its many perks. From the incredible restaurants and nightlife, to the amazing University (the two of which were recently paired as being one of America’s Best College Towns) it truly is a special place. But it would be hard to argue that there are a few places on earth more charming than West Chester, PA during the Holidays. The decorations downtown that are up immediately hung following Thanksgiving, usher in a holiday spirit that is truly a piece of small town heaven. 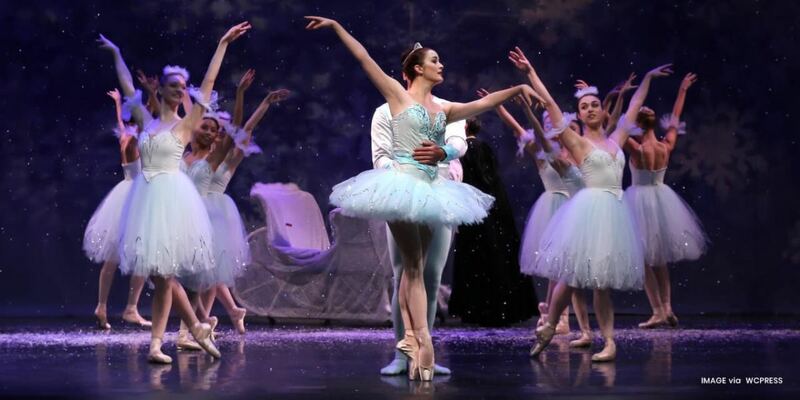 Each holiday season, the Brandywine Ballet presents Tchaikovsky’s holiday classic, the Nutcracker. This elaborate performance is a signature holiday event that takes place inside West Chester University’s beautiful Asplundh Hall. This year marks its thirty-fifth straight year in production, and it continues to astonish both young and old alike. Visit the Brandywine Ballet website for tickets and showtimes. 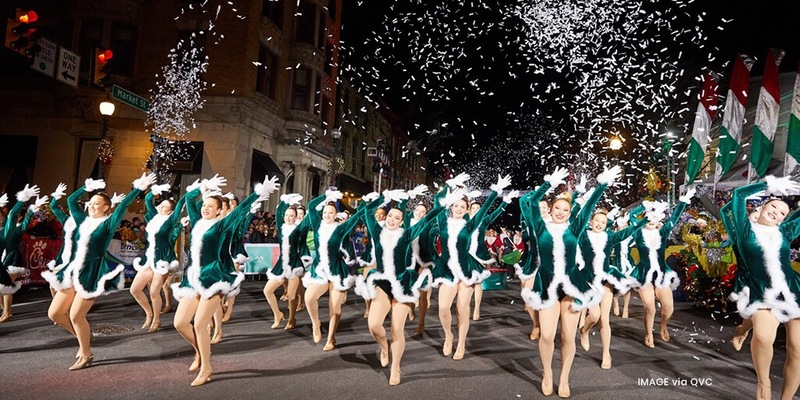 Last years Christmas Parade was simply astonishing, and the Greater West Chester Chamber of Commerce is promising that the 2018 West Chester Christmas Parade is going to be their grandest parade to date. 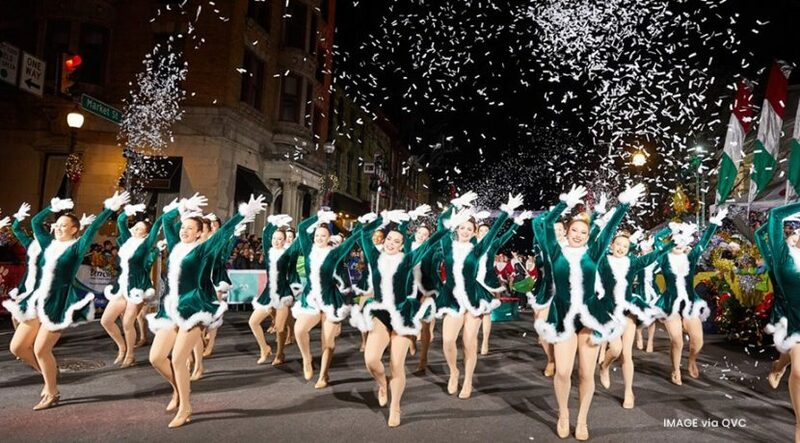 QVC is the title sponsor of this event, and they will be broadcasting it live, on-site during the parade which takes place on Friday, November 30, 2018 at 7:15pm. 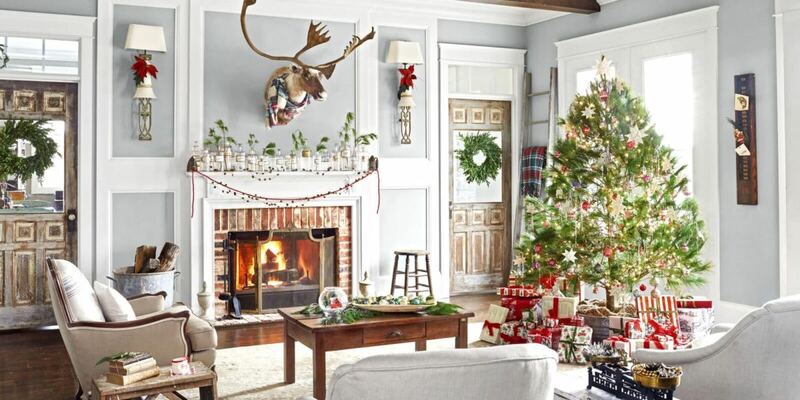 This year marks the 8th Annual Holiday Home Tour presented by the West Chester Public Library. Explore nine different beautiful homes built in the 19th and 20th centuries and meticulously maintained. There are a limited number of tickets available so act fast! Tickets are on sale now. Will West Chester ever have a functional rail line again? 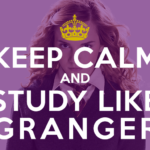 We sure hope so! But…for now everyone is more than content with enjoying West Chester Railroad Santa’s Express. From the live-banjo train sing-along, to meeting Santa at Market Street Station, this 90 minute train ride through Chester Creek Valley is bursting with charm. 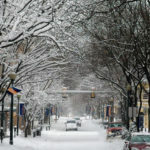 We would be remiss, if we did not simply draw attention to simply spending a night and a day in downtown West Chester during the holiday season. Visit one of the many amazing breweries such as Appalachian Brewing Company, then walk over to Limoncello Ristorante for an evening of amazing food and dining, followed by “settling in for a warm winters night” at Hotel Warner. When you wake up the next morning, hop over to Yori’s Bakery and pick up some incredible fresh pastries as you head out for a day of indulgence at Optimal Massage and Balance Hair Spa. It will be a day in your life that won’t disappoint. From everyone at Zukin Realty, Happy Holidays!